Hello loves! It's rather late to greet you all, but here it goes, MERRY CHRISTMAS!!! 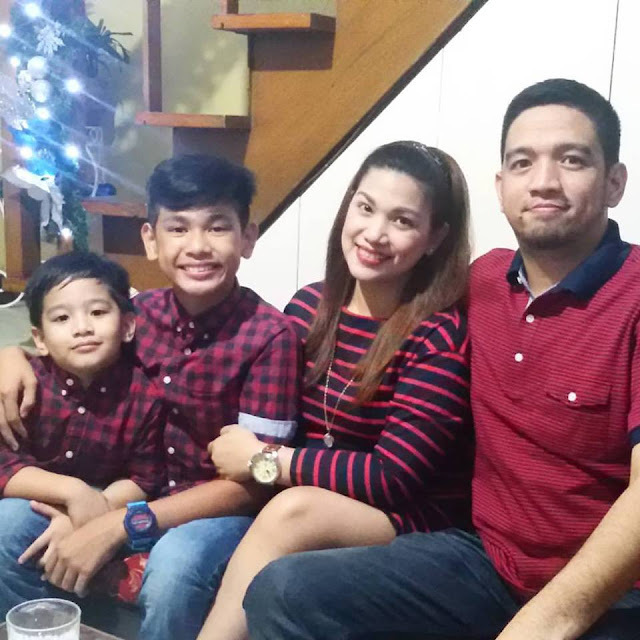 From our still growing family to yours, we wish that you all had a memorable, meaningful, and happy Christmases together with your loved ones. Let me take this opportunity to also thank you my dear readers for still hanging around, reading my posts, supporting and cheering me on, and for sending me encouraging messages via email or through my social media accounts. If not for you, I think I already had succumbed to the busy schedule of a family and career woman. But what keeps me going on with blogging is YOU, my readers and even my co-bloggers, who believe in my voice and have nothing to say but positive and inspiring things. As you say that you see me as an inspiration, please allow me to tell you that you're also an inspiration for me to keep on doing what is close to my heart, to keep on sharing my thoughts and my practical life experiences, to inspire other moms or women to keep on moving forward and have the faith that no matter how hard life gets, God is there to help us through and give us second chances, and to keep on writing about how we all could get a quality life by spending wisely and prioritizing practicality. With that, THANK YOU VERY MUCH! 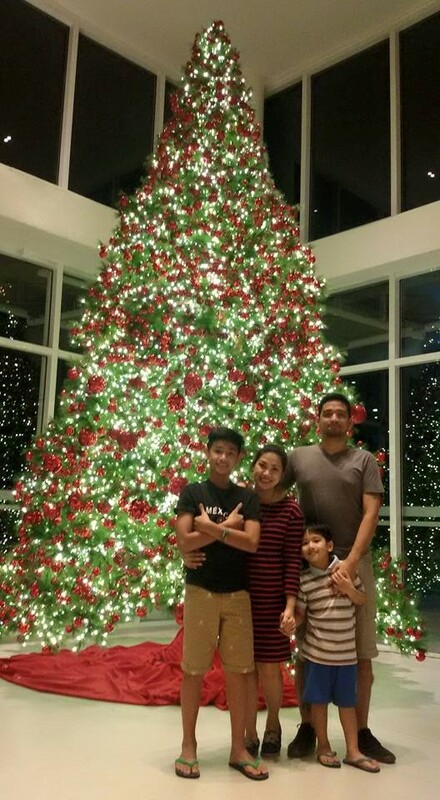 Speaking of blogging and all the projects which I did for the year, let me thank also my Nuffnang Philippines family for sending Mommy Practicality projects which reflect my personality and do not compromise my blog's voice. Thank you for believing in me! Thank you to my current blog partners who got me to be one of their brand ambassadors: Sun Cellular, Wilkins Distilled Drinking Water, and Del Monte Pineapples. I'm humbled to be representing your brands and talk about how I actually love and use your product or service. It's an honor to be an extension of your voice to your target markets and to actually be your instrument to spread the word about your brands. Thank you for trusting me and my blog to be your ambassador. This Christmas, I realize all the more how important being grounded is at all times. It makes me appreciate more all the blessings our family receives everyday. The simple joys of life are more felt and more meaningful. I didn't even wish for material gifts this year, compared to previous years (which I even created a blog post for that!). This year, I also learned to appreciate other people's act of kindness towards me and my loved ones. With that kindness, we should also pass it on to to other people. When we show kindness to other people and pass it around, we would know that it becomes a full circle therefore make our world a better and kinder place. Truly, we find joy in giving, and that's exactly how God showed His love for us. He gave His only Son - Jesus Christ, whose birthday we are celebrating this season. Let's not all forget, that HE is the reason for all our celebrations this season loves.